Hi Everyone! I’m still getting setup in my new house and I’ve been struggling to find my crafty mojo with so much happening in my life these days. I finally forced myself to sit down and create a card, start to finish, to try to get my mojo flowing. I have a tutorial video to share. You can watch it below, or over on my YouTube channel. When I struggle with crafty inspiration, I usually try one of two things: consult some card sketches, or create a card from start to finish. I find that just getting started is often the hardest part, so these tricks really seem to help me. If you’re looking for sketches you can try these two that I really love: My Favorite Things Blueprints Sketches, and CAS(E) this Sketch Challenge Blog. I’ll be back again soon with more videos and tutorials. In the meantime, thank you so much for dropping by. Hi friends! 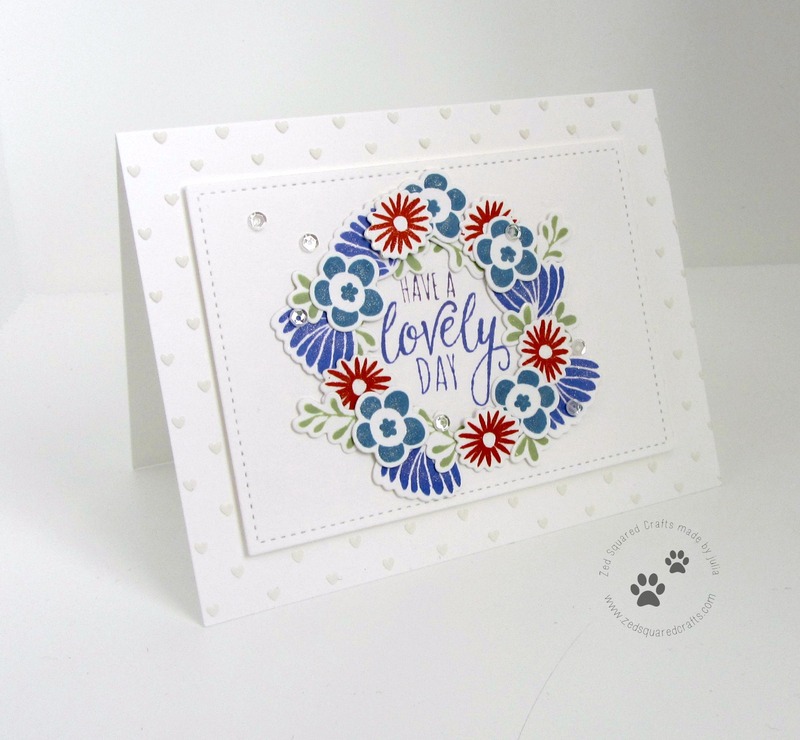 Today I’m stopping in to share a quick and easy CAS card. I recently got a big haul from Simon Says Stamp so I was anxious to try out a few of my new goodies. Of course I have a how-to video to share. You can watch it below, or over at my YouTube channel. 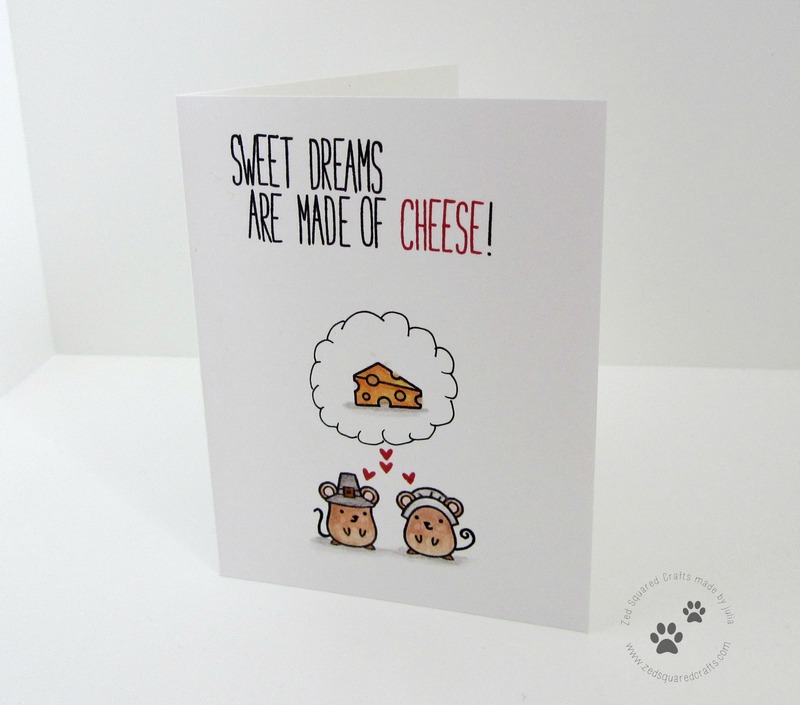 This card doesn’t require many supplies (and you could easily substitute!) and was a snap to create. I’ve been really short on time recently so this was the perfect card to create when I had a few spare moments. Thanks so much for dropping by! Until next time. 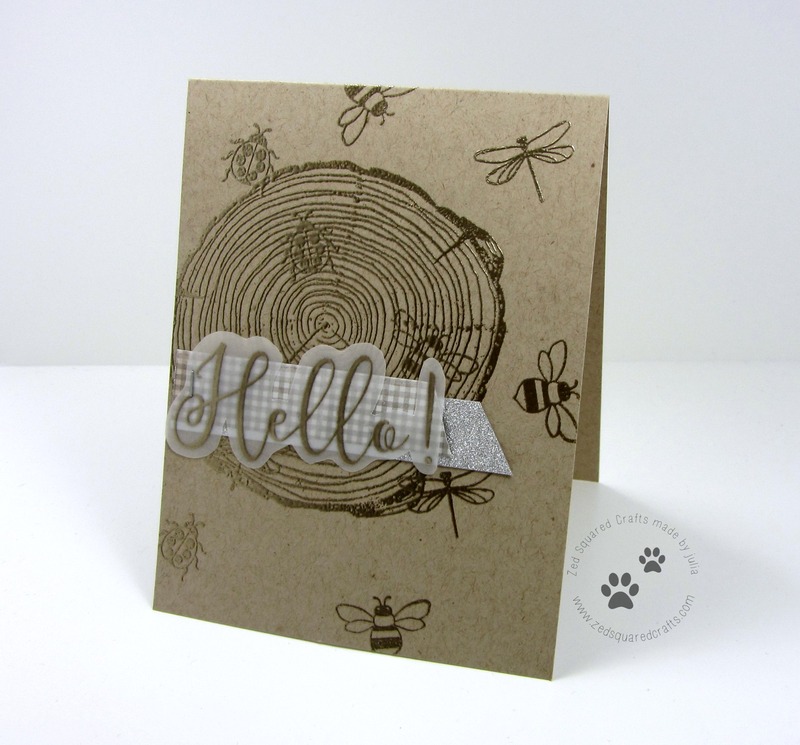 Hello lovely crafty friends! I hope you’re having a great start to your week. 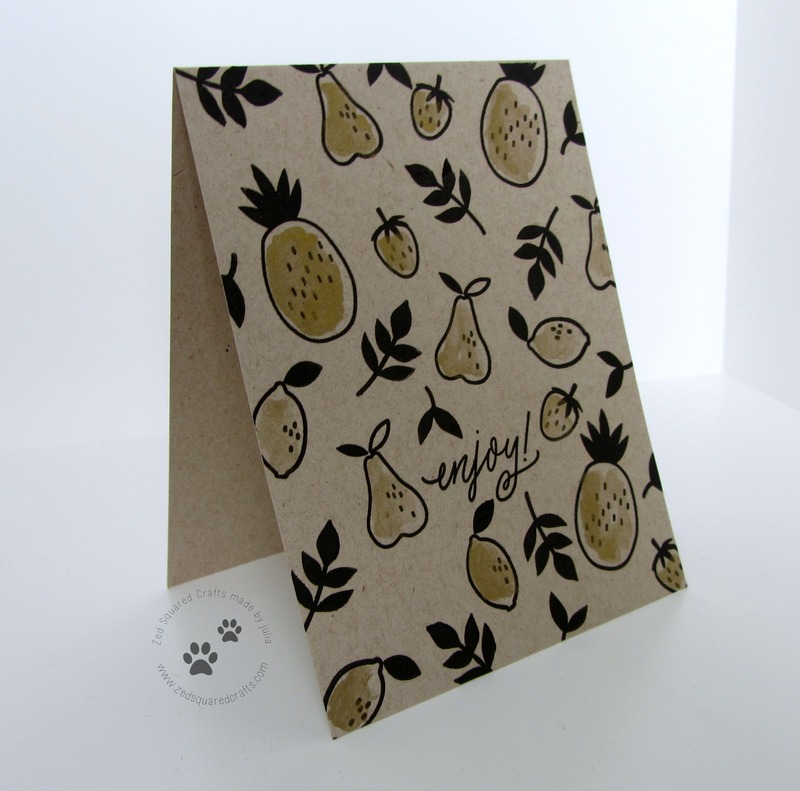 Today I’m popping in to share a silly note card that I created using stamps from Lawn Fawn. I like to keep a small supply of cheerful note cards that I can pop into my partner’s lunch on days with I think he can use a little encouragement or love. I think this one fits the bill and will certainly make him smile. 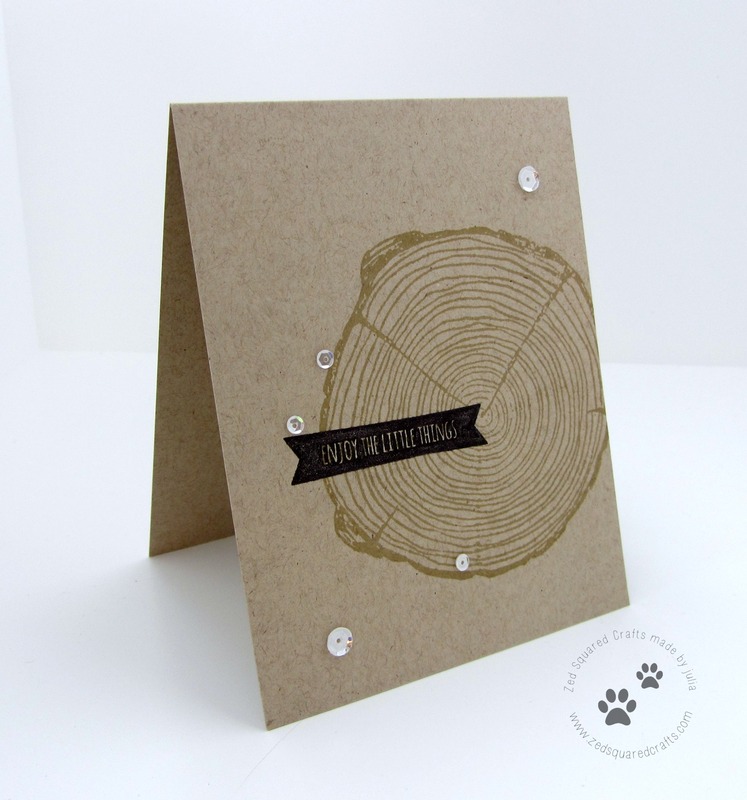 I have a how-to video to share with you so that you can follow along as I create my card. You can watch the video below, or over on my YouTube channel. I’ve said it before, but I really like using my stamps all year round. It breaks my heart to have to store them away for specific seasons, and in this case, the stamps I used were intended for Thanksgiving. I bought the Thankful Mice set on Black Friday, so I hadn’t even used it before creating this card. Of course, it also helps to have a set of letter stamps so you can stamp any greeting to suit the card. That’s it for today. Thanks so much for dropping by!